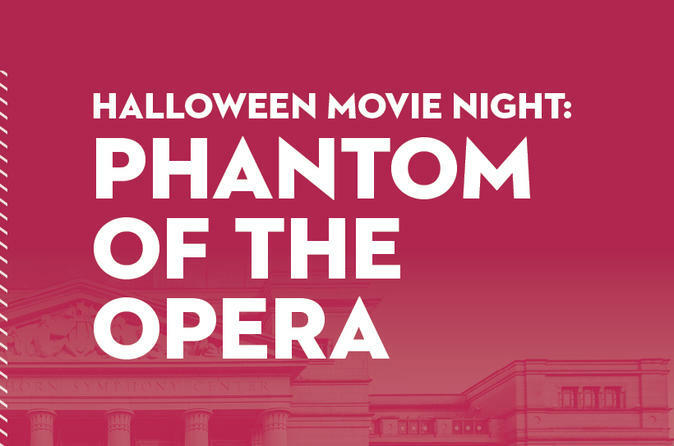 It's the ultimate night of chills and thrills when we screen the 1925 silent movie classic, accompanied by the breathtaking, seat-shaking sound of the Schermerhorn’s Martin Foundation Concert Organ. Starring Lon Chaney in the title role, The Phantom of the Opera remains one of the scariest movies ever made, and organist Peter Krasinski will bring it vividly to life. Come in costume!